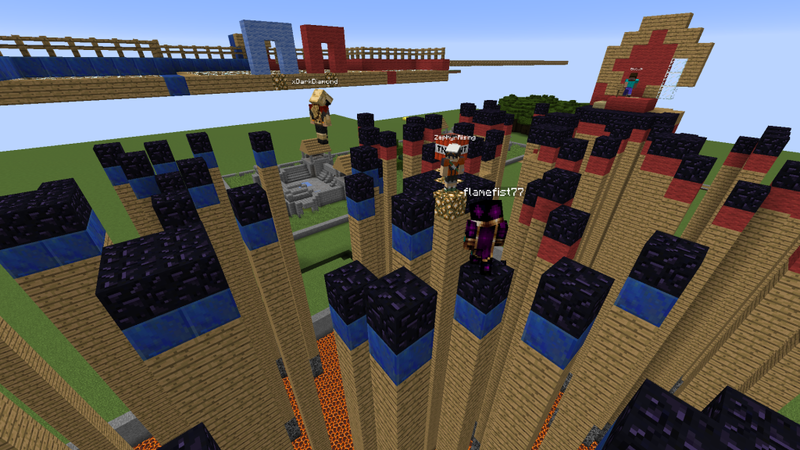 Join us for Game Lab in Minecraft. We’ll get together to make and play games in Minecraft. Create original Minecraft minigames and learn the fundamentals of game design. Not a member of our after school program? Sign up here!